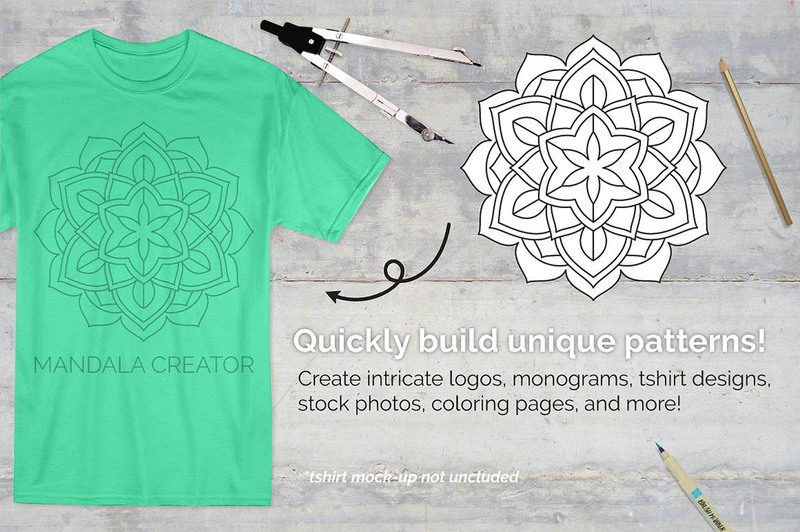 Free Mandala Creator - Dealjumbo.com — Discounted design bundles with extended license! 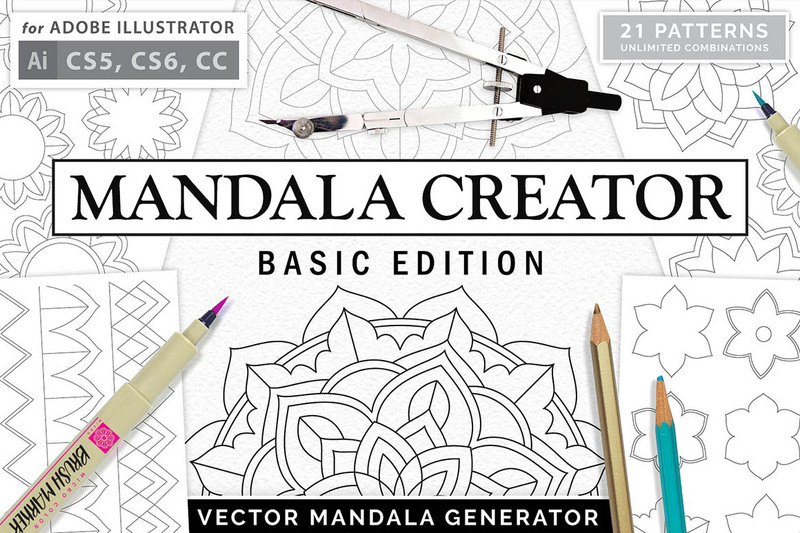 Free Mandala Creator - Dealjumbo.com — Discounted design bundles with extended license! 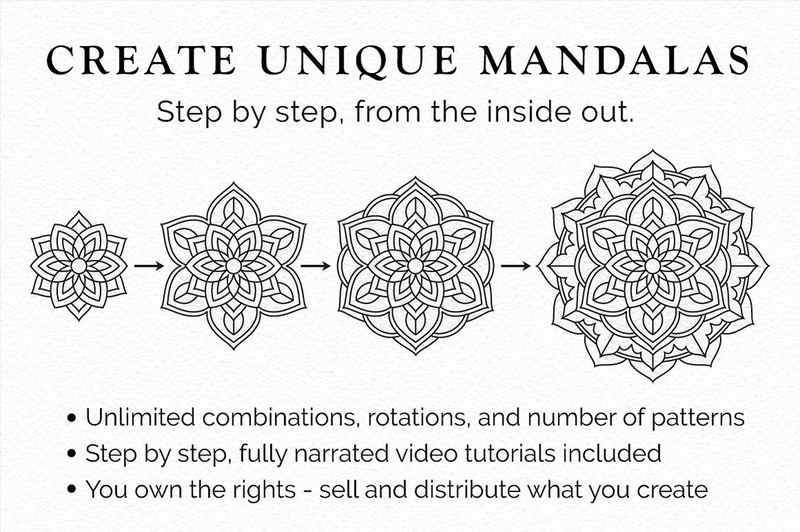 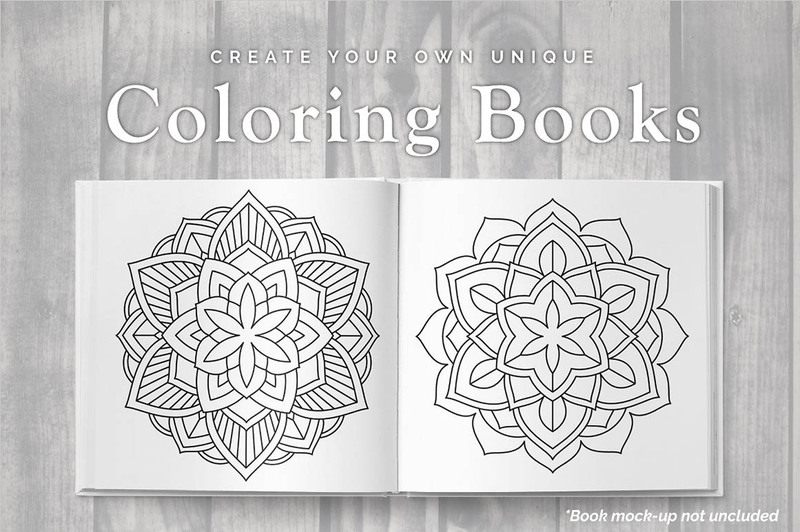 take a look at similar mandala creators & support this author here!